*This* Witty Star Won Koffee With Karan's 'Answer Of The Season' Award & An Audi A5! 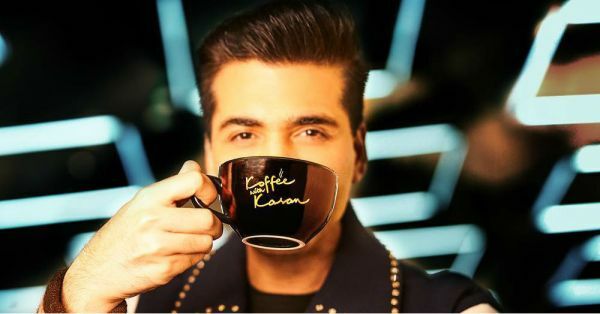 The latest season of Koffee With Karan certainly raised the stakes in terms of prizes for its guests. Host Karan Johan never missed an opportunity hype up the grand prize to be won by the celebrity with the 'answer of the season' (AOTS) - an Audi A5 Sportback. The 'Koffee Couch' witnessed answers ranging from witty to shocking, as guests tried to outdo each other to compete for the Audi. There was Aamir Khan's comment about Salman Khan when he said, "Bhai kabhi nahi doobtey" (Salman's movies cannot drown). Sara Ali Khan had quite a few interesting replies during her rapid-fire fire round, as did Ranveer Singh. While the final few episodes are yet to be aired, it seems we already have a winner. According to a report in a national daily, Ajay Devgn just drove away with the Audi for his Kaal comment. 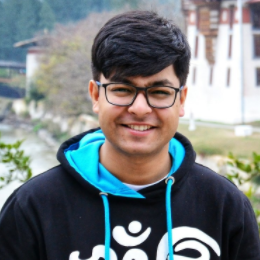 During the season finale, the show had reportedly picked Kirron Kher, Malaika Arora, Mallika Dua and Vir Das to judge the final selection of statements. After careful scrutiny, the judges decided to award it to Ajay. The actor-filmmaker had appeared in a fun-filled episode with Kajol last December. In the rapid-fire segment, Karan asked Ajay about "one superstition that you are guilty of believing". 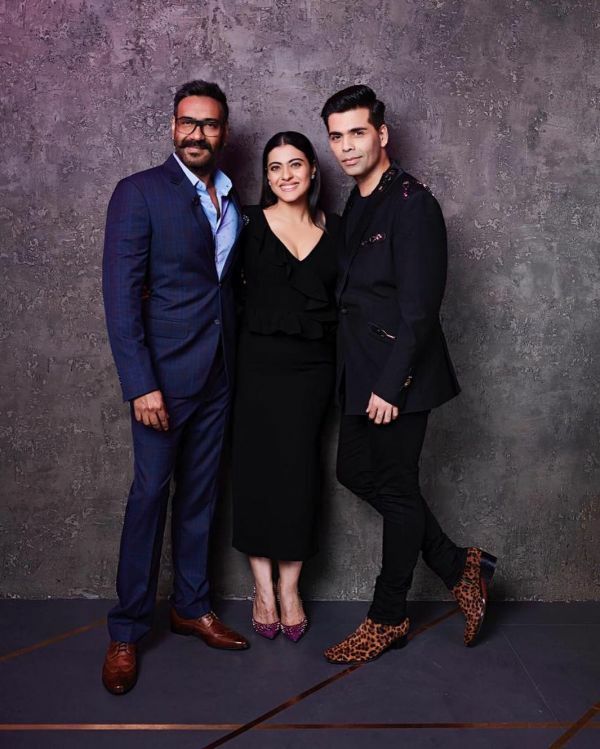 Ajay, a master of wit, answered with a straight face, "I had this superstition that all your films with ‘K’ work, till we did Kaal.” Kajol could barely contain her giggles at her husband's reply and predicted that the Golmaal star would win the AOTS. The answer holds even more substance because of the truth behind it. Released in 2005, Kaal was the first film to flop under Karan's production banner, underperforming both critically and commercially. The adventure-horror movie starred Ajay in the lead along with John Abraham, Vivek Oberoi, Lara Dutta and Esha Deol. The film also famously reunited the pairing of Malaika Arora and Shah Rukh Khan on screen for a song, seven years after they danced on Chaiyya Chaiyya. Ajay was handed over the keys to the Audi car yesterday, according to the report.